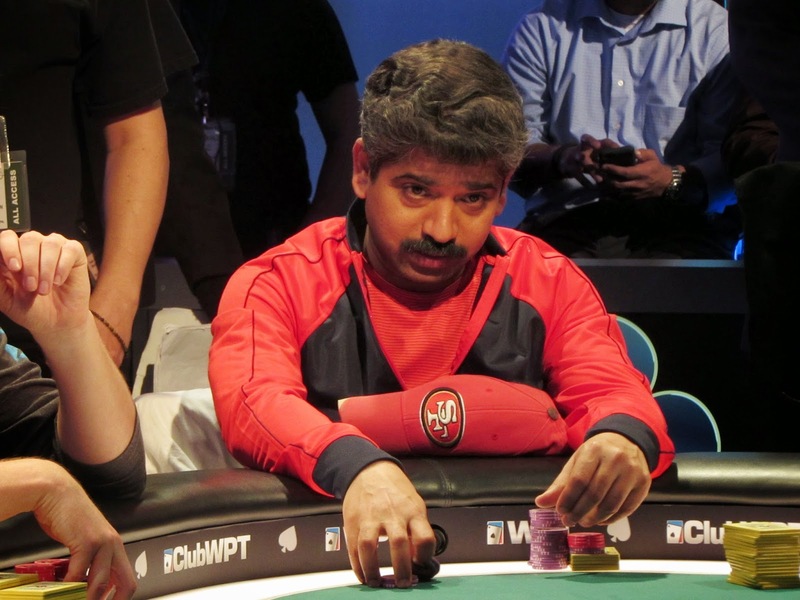 On a [Js][6d][5c][6s][5h] board, Ravee Mathi raised all in after Taylor Paur bet. Taylor made the call and had Ravee's [Ah][8s] beat with his [8c][5d]. Ravee will exit this tournament in 6th place, good for $168,260.